Whom you choose as your kitchen designer is the most important decision you will make in your quest for a home to entertain your family and friends. When you watch a home improvement show on HGTV, DIY or another network, there’s a good chance that you will not obtain a true sense of what is involved in the renovation process. A professional design company will take their time and provide you with accurate expectations. While a great source of ideas and creative possibilities, home improvement television is first and foremost entertainment, as opposed to a documentary, and it does not reflect the real world. 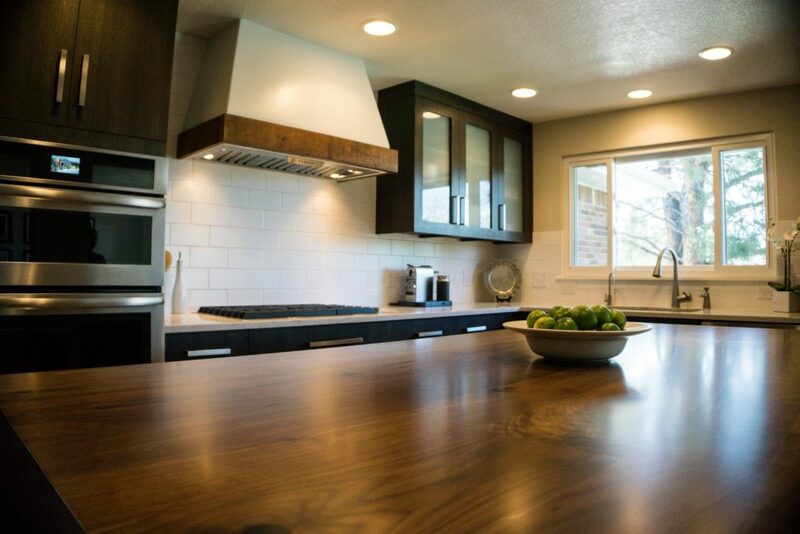 The ability to establish a realistic budget and timeline expectations are valuable services that you can expect from partnering with a professional Denver kitchen designer and showroom. Regardless of your budget and scope, we have the experience, expertise, and passion for making your dreams a reality. Many of our clients decide to renovate their kitchen simply because their space no longer meets their goals, lifestyle or needs. A fundamental requirement of a well-designed kitchen is the work triangle. The National Kitchen and Bath Association defines the work triangle as an imaginary straight line drawn from the center of the sink to the center of the cooktop to center of the refrigerator and back to the sink. The goal of the triangle is to make the kitchen functional and efficient by keeping all of the workstations close while avoiding the possibility of the kitchen becoming cramped. There is no doubt that a qualified contractor can install a new kitchen, and handy homeowners can assist with demolition, installation and product selection. However, if the design and aesthetics are important to you, you will be best served by partnering with a kitchen design professional whose job it is to know the latest trends, technological innovations and product offerings that will meet your needs. 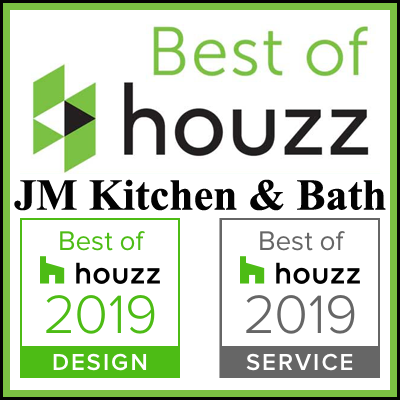 Professional kitchen designers and showrooms specialize in what’s on trend and have the experience and knowledge to recommend fixtures, finishes, and accessories that many contractors and even the savviest homeowners don’t come across. Improving the efficiency and pleasure that your kitchen can bring is only one reason that many of our clients decide on a renovation. Another influencing factor is more practical. 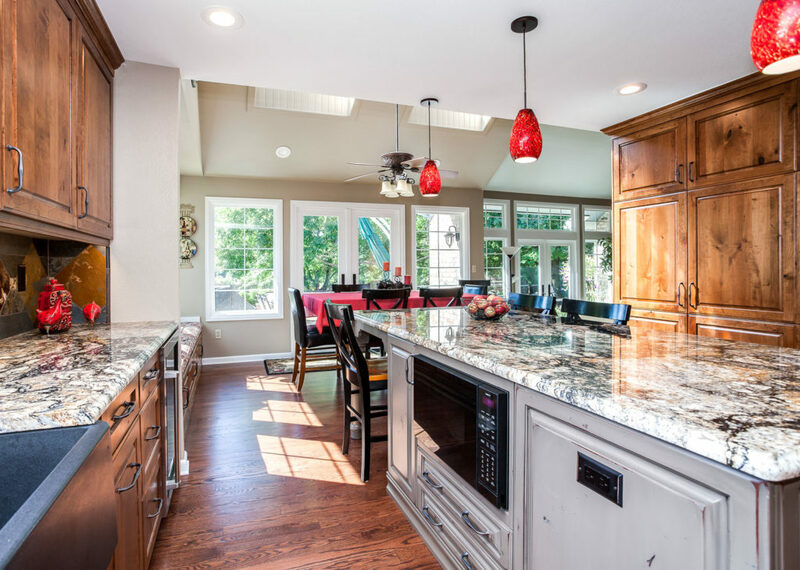 The kitchen is the most important room in the home, and a remodeled kitchen creates value and makes your home more saleable. Working with a professional kitchen designer also helps to eliminate guesswork. We produce realistic schematics that show what you what the new kitchen will look like before you have to commit. The ability to visualize the finished project before starting construction not only gives you a realistic expectation of what your kitchen will look like, it also helps to eliminate delays, change orders and unnecessary expenses. Working with a professional designer and showroom takes on added significance and value if your home is older or historical. Bringing the new kitchen up to code, maintaining the historic look and feel and specifying the elements and details that match the rest of the home’s décor require special expertise. A well-designed kitchen is an organized kitchen. Today, manufacturers continue to raise the bar for storage solutions that range from plug and play drawer organizers and pull out pantries, to pull down spice racks and everything in between. A professional can turn your cramped and awkward kitchen into a space you are proud to entertain in. We can make smaller spaces not only look and feel larger, but we also have the expertise to make the area more functional. Kitchen designer expertise is not limited to kitchens. 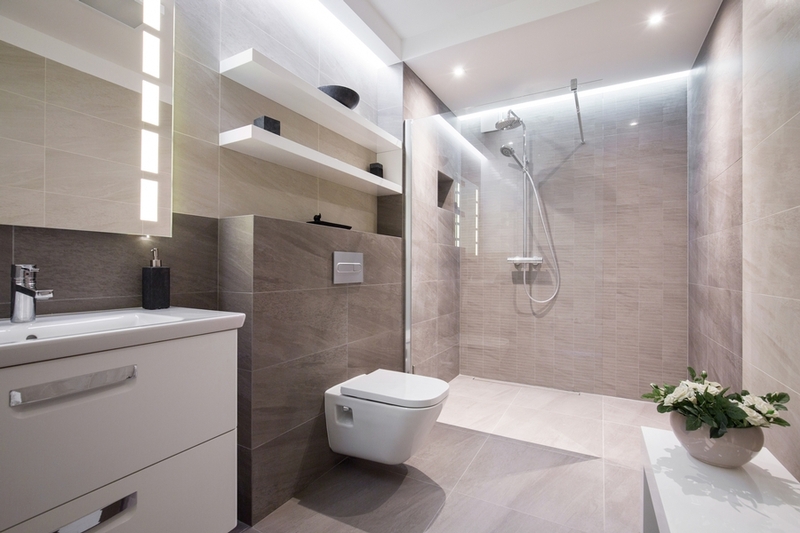 Baths and laundry rooms share certain commonalities with kitchens such as the need for cabinets, storage, plumbing, lighting, wall coverings, floor coverings and a balance of aesthetics and functionality. That’s why a number of our clients tap our expertise for laundry room and bath renovations as well. If you are dreaming of a stunning new kitchen complete with chef-worthy appliances, cabinets that will make you the envy of the neighborhood and a space that welcomes friends and family with open arms, give our showroom a call at Denver (303) 300-4400 or Castle Rock (303) 688-8279 or visit either of our showrooms. Let us show you how we can turn your dreams into reality.